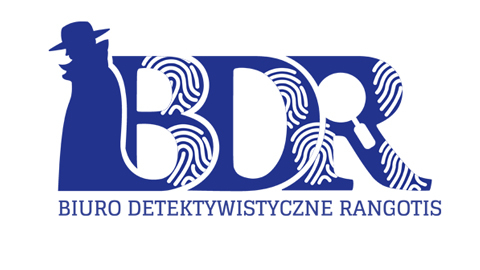 With over 25 years of professional investigation experience, BDR Detective Agency Investigators are trusted and relied upon by international corporations, independent legal companies and members of the public alike to deliver the required results. 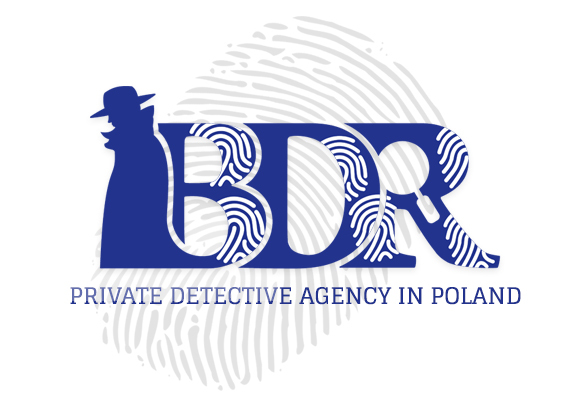 The BDR Detective Agency is a professional, reliable and accredited industry leader in the private investigation industry. We are a full service investigative provider who has been assisting businesses since 1995 with their investigation requirements as well as: process serving, tracing, research, surveillance and fraudulent claims. With a team of 9 specialist field agents and process servers we are able to offer affordable, fixed fee prices throughout the Poland but at the same time ensuring that we offer the best service and achieving the best outcome for our clients.